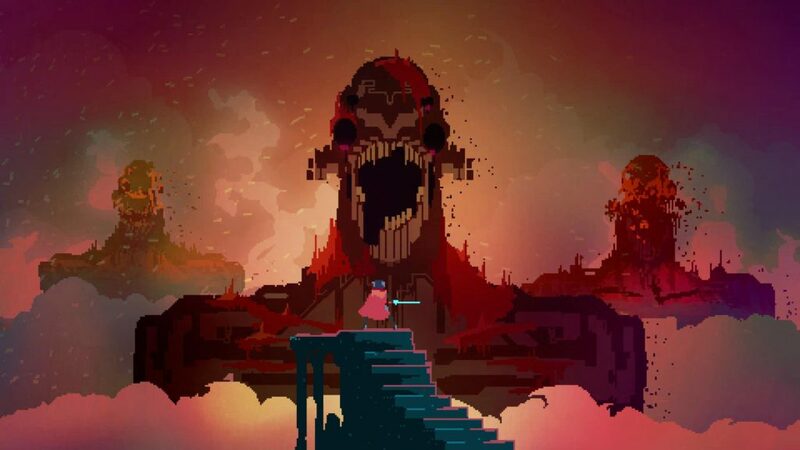 Boasting an impressive soundtrack from music producer Disasterpiece, Hyper Light Drifter provides a retro gaming experience for the ages. The game is set in a mysterious world where you as the hero are introduced into some sort of mass genocide that has taken place. There are no subtitles and the characters don’t speak which forces you to piece together what happened by interpreting the graphics the characters in the game supply you with. This open-ended aspect to the game adds to its poetic lore and you find yourself feeling more sympathetic to the characters simply because you know less. To be honest with you I am writing this review almost 9 months after finishing the game so let me do some research and check back on some of the fan theories that helped me put together the mysterious plot. This game gets a 5-star rating so if you loved Legend of Zelda, Final Fantasy or anything in the action/rpg genre go ahead and eat the $20 bucks and get this game NOW. It is life-changing. This Review here is actually very thorough and I agree with a lot of what it says. He really captures the essence of the experience this game delivers. Check it out what are you waiting for!!! Next articleMr. Robot Season 3: What happens next?